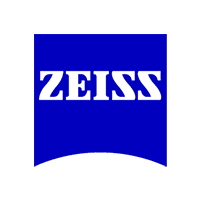 With revolutionary optics, Zeiss managed to fit the performance of 56 mm lens into this very compact design. Full sized lenses draw in plenty of light for perfect performance during nighttime. Suitable for hunting, marine and astronomy applications, these Victory HT simply amazes with how bright they are. 95%+ light transmission rate is a result of Abbe-Konig prism system and SCHOTT HT glass elements. Together with special Zeiss T* multi-coated glass surfaces even enhances light transmission, contrast and color fidelity. 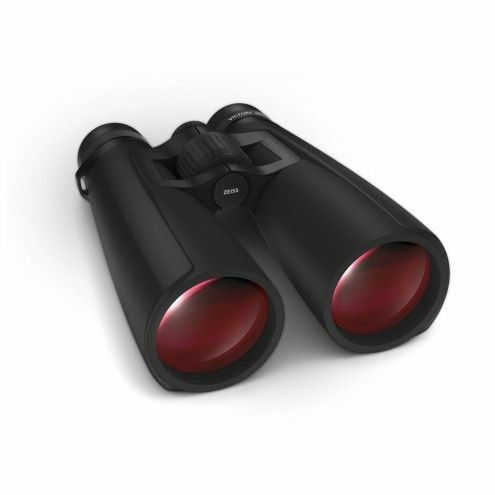 These low-light binoculars have incredibly minimized flare and chromatic aberration and simply amazes with clear view-through. Very generous field of view (130 m) helps you to follow moving targets for dynamic situations. Good ergonomics is the result of Comfort Focus, where central focusing knob lies between double-link bridge. 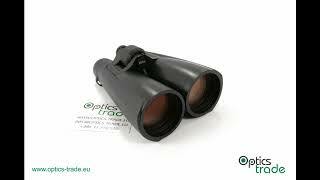 This setting helps you to eliminate fatiguing when using these binoculars for extended periods of time. When it comes to protection, the housing is filled with nitrogen gas and tightly sealed to prevent water and other particles entering the construction. Together with fog-proof ability this Victory HT can also be submerged to water without causing any damage. Eyecups are multi-positioned with three click-stops for setting a proper eye-relief for glass wearers. Victory HT series made by Zeiss provides incredibly bright images with Abbe-Konig prism system. The lens elements build in this revolutionary optics are made of SCHOTT HT glass, which means the light gathering ability is a real state-of-the-art. With 95%+ light transmission rate, Victory HT can satisfy even the most demanding user that looks for very versatile high-end binoculars that perform incredibly good even in the most challenging light conditions. Zeiss T* multi-coating enhances brightness, contrast and color fidelity and eliminates fringing for incredible razor-sharp resolution from edge-to-edge. The series offers four models with very generous FOV and compact size for easy handling. This position allows you to observe for extended periods of time and significantly decreases fatiguing of arms. Victory HT is fully waterproof due to tight seals and climates internal condensation due to nitrogen filled construction. 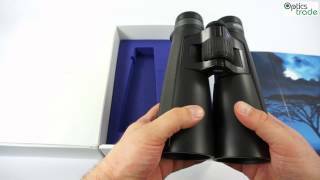 I was amazed how bright these binoculars really are. Absolutely the best choice for low light.